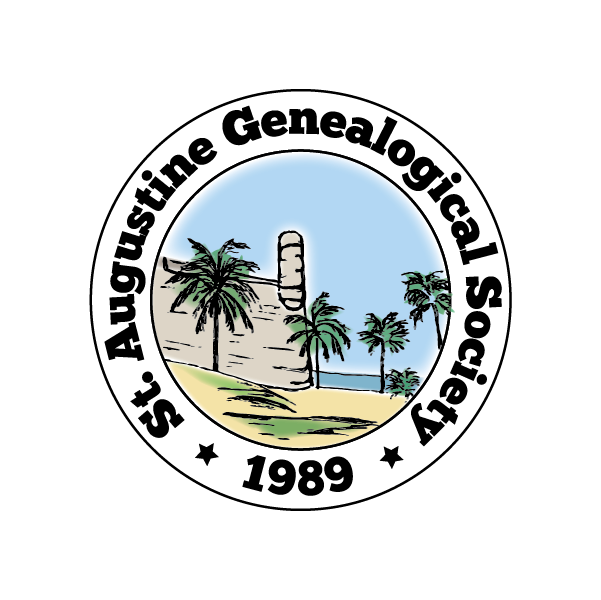 The St. Augustine Genealogical Society supports several special interest groups (SIGs). Our Writers Group supports our members’ efforts to document the stories of our ancestors. The group has a virtual home online where members can share ideas, tips and writing resources. It serves as a resource and collaboration center that is available to group members 24/7. Our members-only SAGS Support site helps members stay connected between meetings, offers information on resources that support our research and keeps us updated on the latest genealogical news. Both sites offer collaboration tools so members can ask questions, share tips and offer advice. If you would like to learn more about these groups, contact our Publications chair for information.